AMStotts 0957, originally uploaded by harmonweddings.com. 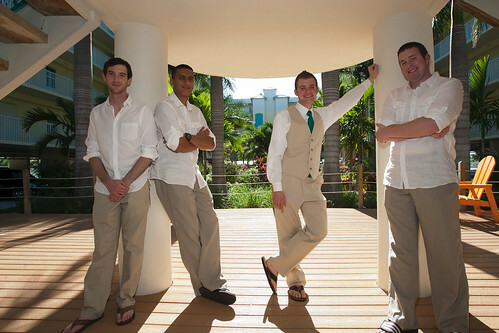 Alex and his guys ham it up in the warm weather near the courtyard garden at the resort in Florida prior to the wedding. Alex and his guys had a few hours to unwind prior to the ceremony and we were able to walk around and really take advantage of the beautiful locations the resort had to offer.